MSBSHSE HSC Supplementary results: Class 12th repeaters results of Maharashtra State Board of Secondary Education will be declared next week, according to media reports. The appeared candidates can check their results on the official website of Maharashtra HSC - mahresult.nic.in. MSBSHSE HSC Supplementary results: The Maharashtra State Board of Secondary Education (MSBSHSE) may release exam results for higher secondary (Class 12th) Supplementary (Repeaters) next week, according to media reports. The appeared candidates can check their result on official website of Maharashtra Board – mahresult.nic.in. However, concerned authorities have not made any statement on the matter. Reports say that HSC supplementary results will be released in the month of August 2018. Generally, the board declares the result in the month of August. Last year, the Maharashtra HSC declared Class 12 Supplementary exams results on August 21, 2017. 1) Open the official website of Maharashtra HSC – mahresult.nic.in. 2) Click on the link of Class 12 Supplementary exams results on the home page. 3) Now you will be directed to the results page. 4) Enter the required details – roll number and other details and click submit button. 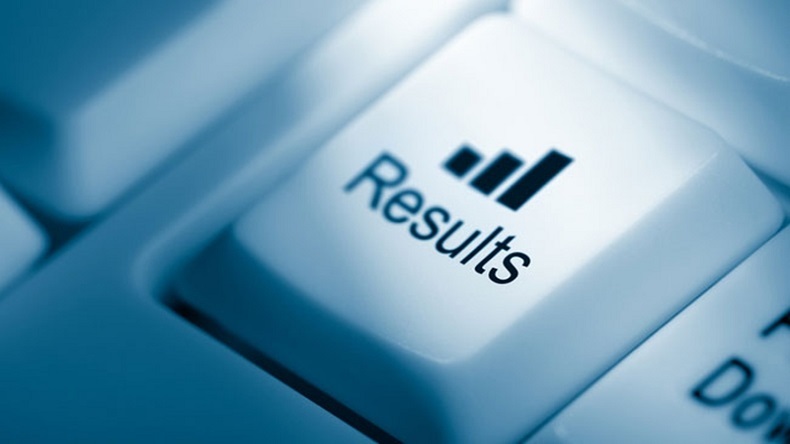 5) Now your results will appear on the screen. 6) Download the result and also take a printout of the same for future reference.